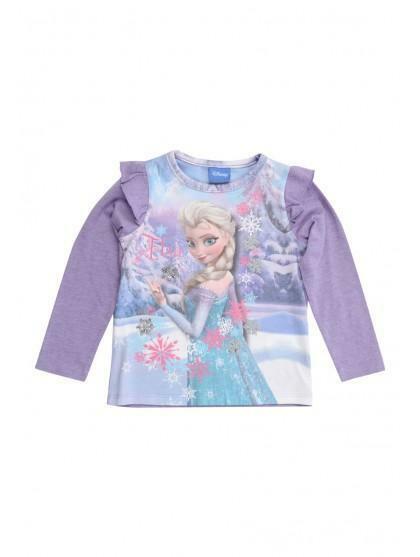 Treat your Frozen fan to this younger girls Frozen T-shirt. 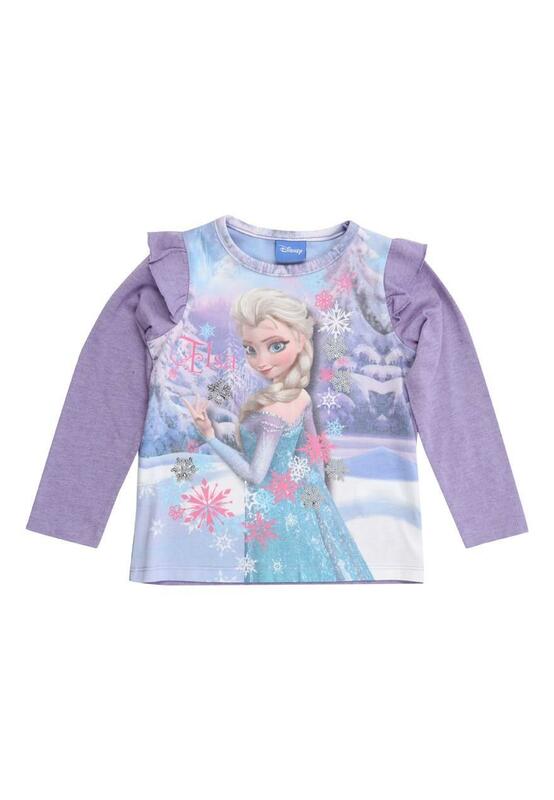 Featuring long sleeves, frilly shoulders and a large Elsa on the front, this lilac T-shirt is truly magical for little girls. Shipping to the UK only.